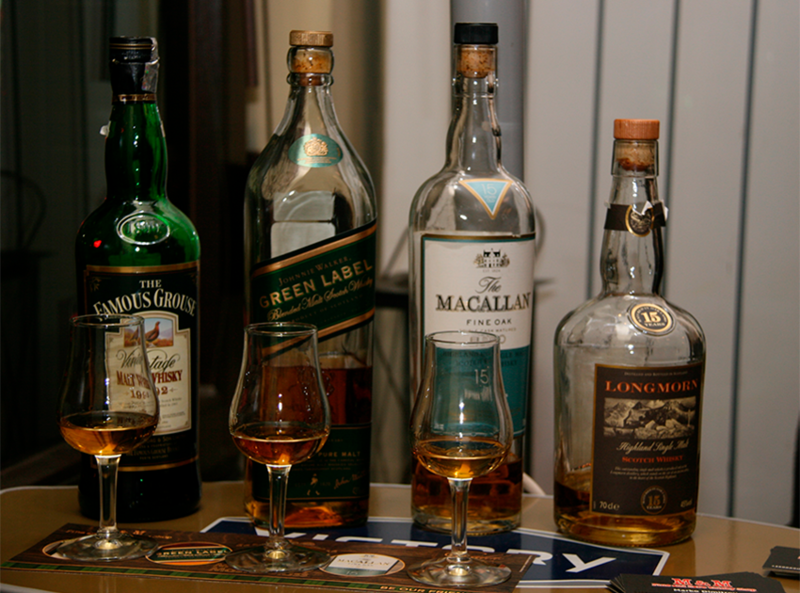 We can choose a whiskey suited for your individual needs for your restaurant or home bar. We will give you guidance as to how you can outshine your competitors approach towards whiskey and relationship towards the whiskey and your customers. We can also train your staff, if you own a restaurant. The combination of this specially-selected whiskey with our staff training will provide your business with many satisfied customers. Recently, collecting whiskey has become a popular pastime and more and more people are investing their money in the amber liquid. 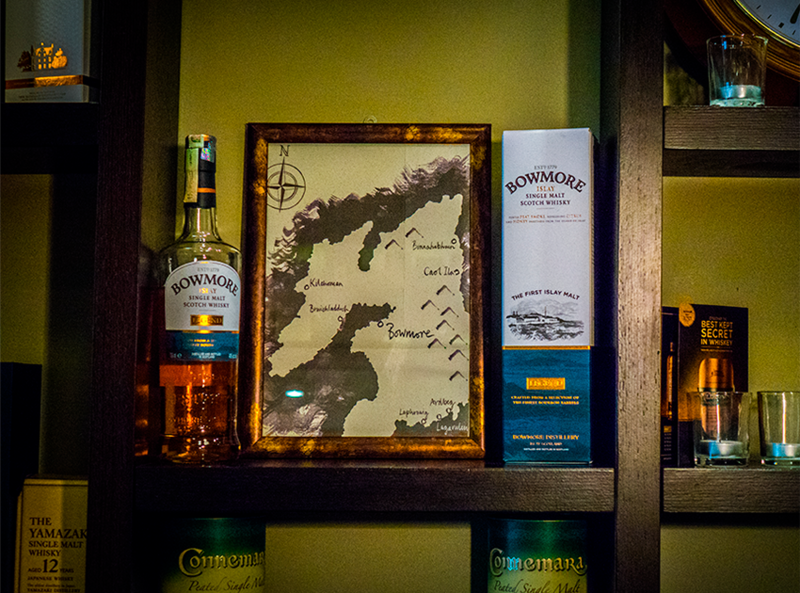 We can provide you with a consultation as to which whiskey to invest your money on as well as arranging delivery to your home.